McCarthy's Pharmacy focuses on providing a broad array of long term care support that can help give your residents the tools and services they need. We specialize in serving long-term care facilities, nursing homes, group homes and camps. Accuracy is our #1 priority when filling medications. We offer extremely competitive pricing on all prescription and non-prescription items. 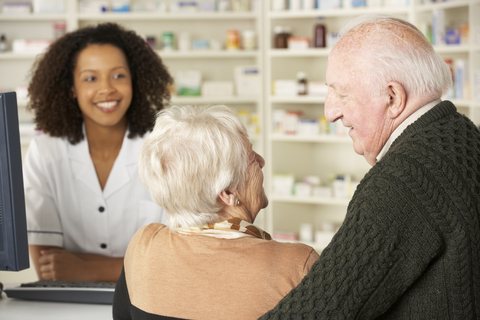 We currently provide pharmacy services for 100+ group and nursing homes ranging with 2-100+ patients at each facility. Contact McCarthy's Pharmacy today to learn how we can help you achieve your long term care goals. References provided upon request. We can secure your pharmaceutical pills in a clear plastic multi-dose encasing to protect your pills and to ensure you’re getting your proper daily dosage. Give us a call at 845-868-1010 to learn more about this process and how it can help you.